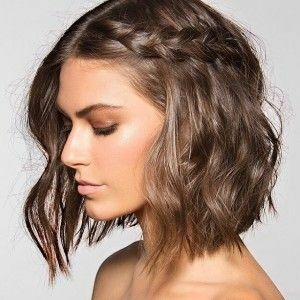 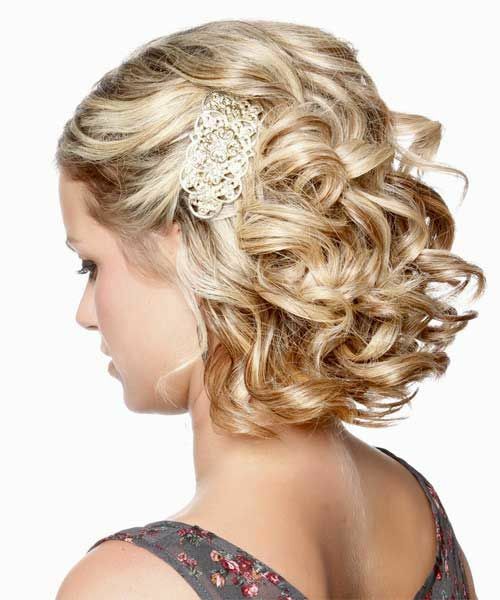 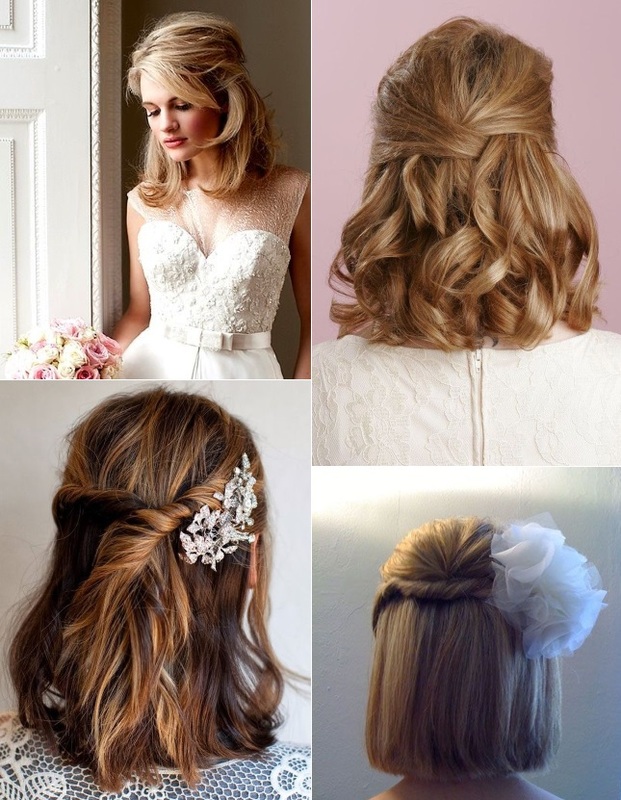 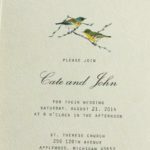 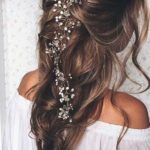 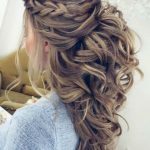 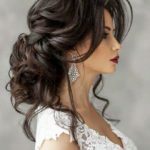 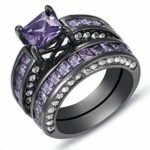 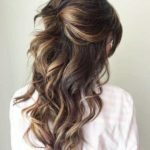 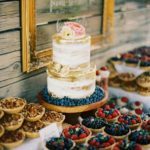 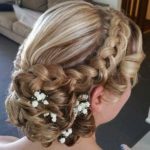 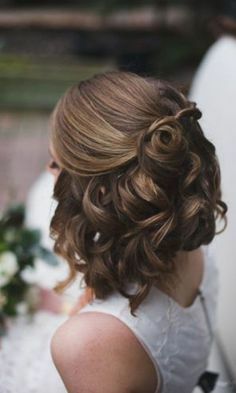 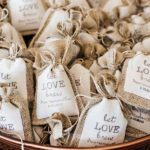 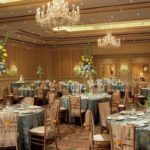 Find the best hand picked short wedding haircuts & hairstyles for brides. 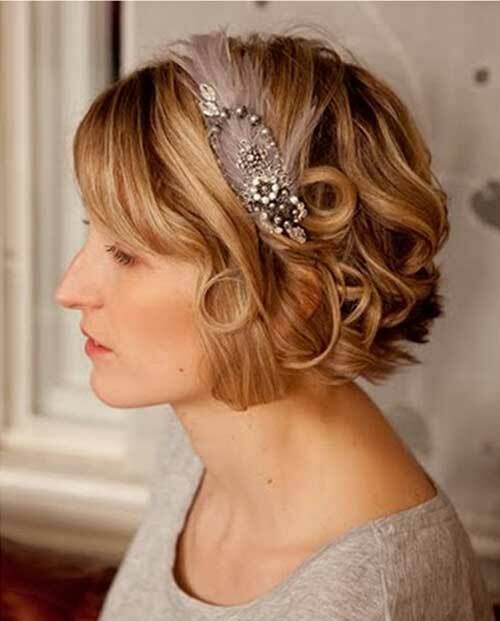 Here is our list of mind-blowing hairstyles for brides with short hair. 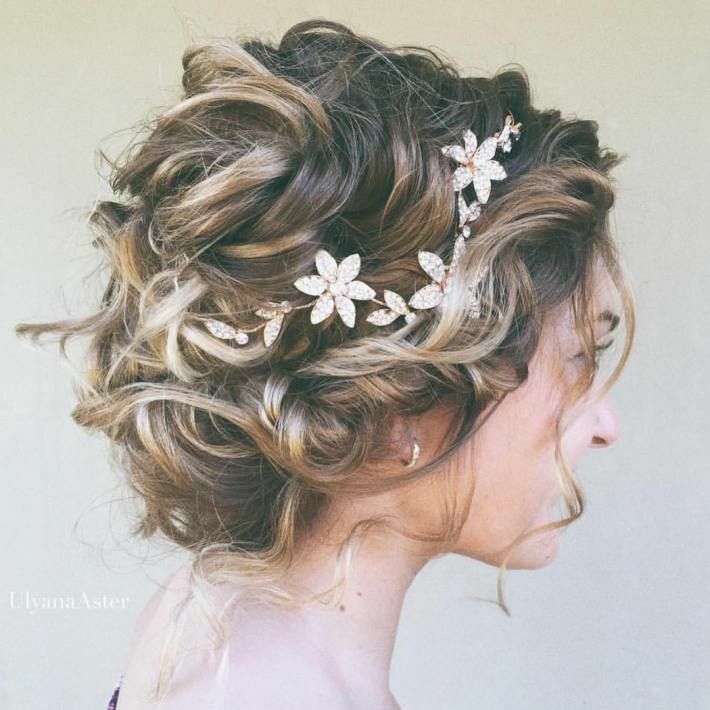 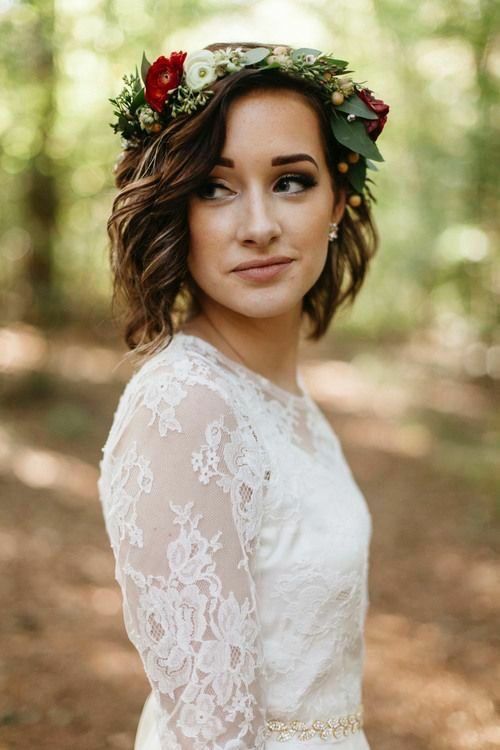 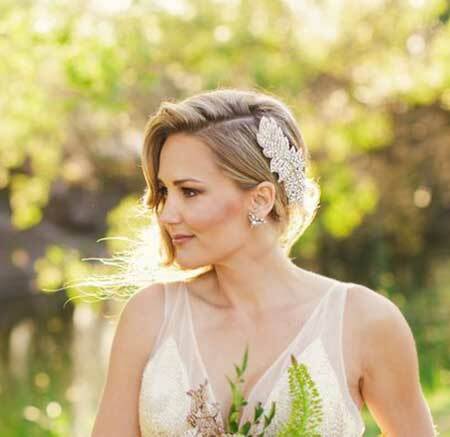 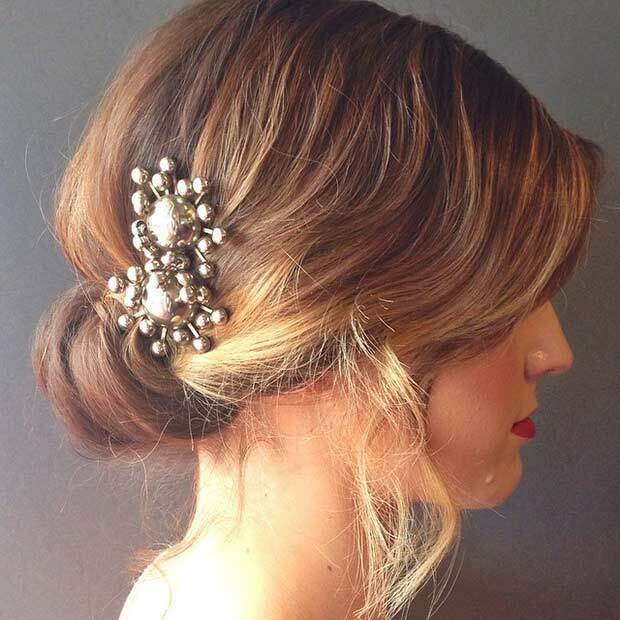 Get ready to celebrate your big day with these sweet wedding hairstyles for short hair! 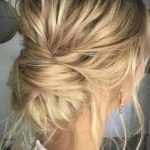 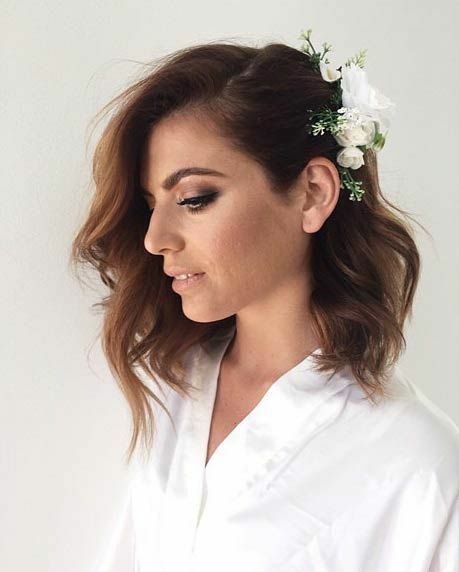 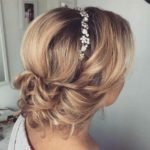 We share of our favorite short wedding hairstyles.